Bask in the beauty of The Big Apple with a 4th Free Night alongside Exclusive Complimentary Perks when you book your stay at The Pierre New York across WhataHotel!. 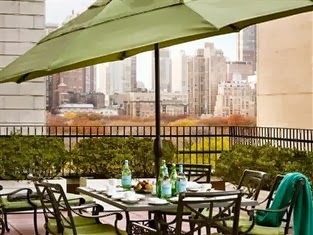 The Pierre is the U.S. flagship of Taj Hotels located on the famed 5th Avenue, an iconic New York City street that sits next to Central Park. After a $100 million renovation, The Pierre is proud to showcase the new guestroom and bath interiors. New York City is the perfect place for travelers to experience sophisticated settings and unprecedented culture. The newest in modern conveniences is found in the updated rooms and suites including iPod docking stations, a Bose Home Theater system, high speed wired and wireless internet, desks with built-in data and power, an electronic safe with power outlets for laptops, and even flat panel televisions in the bedroom, living room and bathroom. Along with these updates, the rooms and suites still remain cozy with a residential feel. 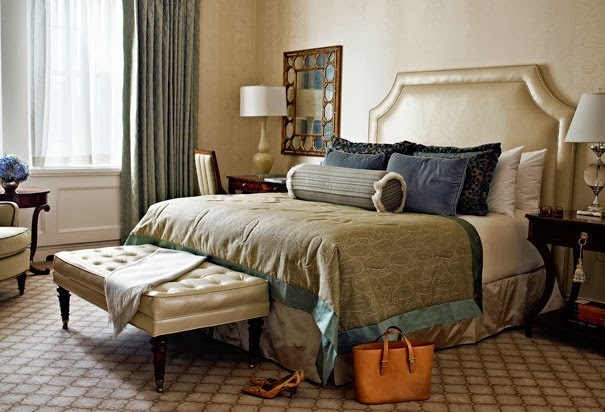 Neutral color palettes combined with gorgeous fabrics and draperies ensure your stay is truly majestic. This huge renovation has transformed The Pierre into an impressive contemporary hotel with classic roots. These perfect rooms add to the quality of your stay. But guests here can also enjoy a top-notch fitness center for a fabulous workout or head to the Jiva Spa with its ancient Indian inspired approach for a carefully created treatment that will absolutely relax. The Pierre continues to dazzle with their tempting Sirio Ristroante, offering guests a bit of contemporary and traditional Italian flair. There is also the Two E Bar and Lounge that has the feel of home and delivers afternoon tea during the day and cocktails with a bit of Jazz at night. 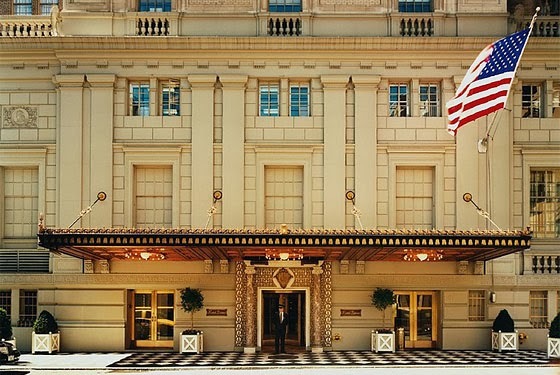 Extravagance and warmth are found in abundance at this fabulous New York City landmark hotel. 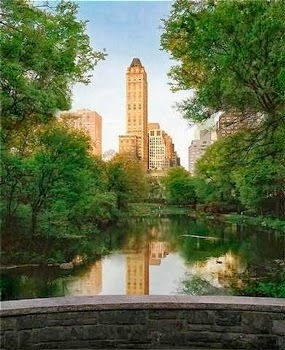 There is only one New York City, and The Pierre is the ultimate place to stay during your time here. In a city where luxury is a standard amenity, this hotel promises to be a step above the norm. Book your stay with WhataHotel! 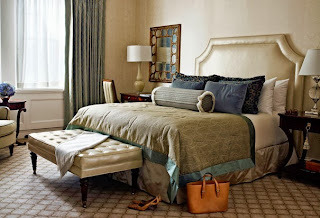 and guests can enjoy a 4th Night Free in a guestroom or stay 1 night in a suite and receive 50% off your second night. Along with these Special Offers, guests can also enjoy Exclusive Complimentary Perks that include available upgrades, continental breakfast daily for you and a companion, a $100 food and beverage credit, and complimentary Internet. 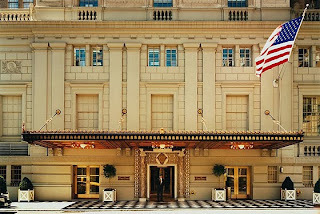 Experience New York the way it should be, in style, when you stay at The Pierre.